Head to the North Carolina State Fairgrounds this weekend for the down-home celebration of all things North Carolina! The festival will include live music, a family friendly carnival with plenty to keep you entertained, farm animals and other homegrown features, and plenty of delicious food! You can spend your whole day at the Got To Be NC Festival without spending a dime! But we recommend you bring a couple bucks to get the full experience. Learn all you’ll need to know here! Enjoy the beautiful spring weather this Saturday at the Car Show and Touch-A-Truck! 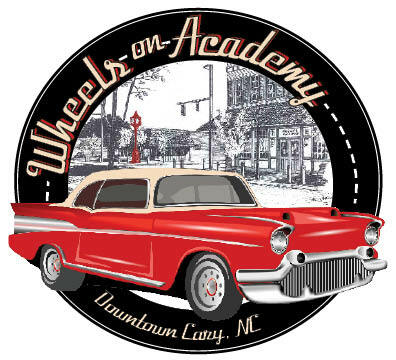 Academy Street will be filled with beautiful cars, both classic and new hot rods, live music, food, and fun for the whole family! In addition to the car show, be sure to check out the Touch-A-Truck interactive event allowing children and adults to explore and play on their favorite large trucks and heavy machinery! While exploring these trucks, attendees can also learn directly from those who protect, serve, and build the Cary Community! 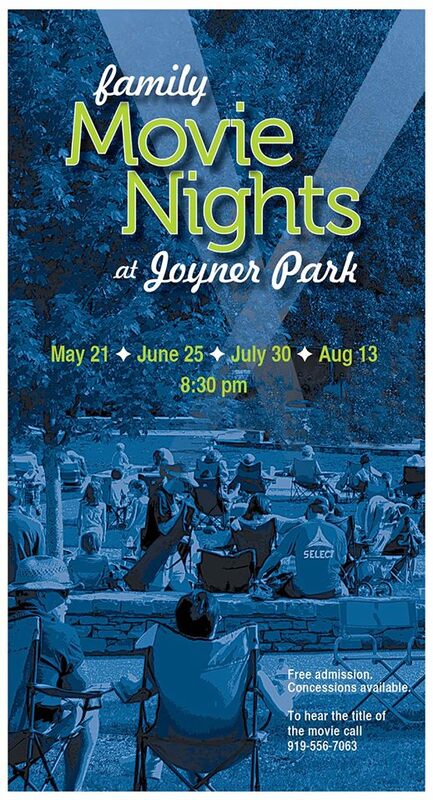 Join the Town of Wake Forest at Joyner Park this Saturday for family movie night! This free, monthly, outdoor movie series features a different fun movie (title cannot be publicly advertised) displayed on an inflatable screen in the park’s amphitheater. So grab your blankets and chairs and head on over to Joyner Park early to make sure you get good seats! What better way to learn about local cuisine than with a food tour? 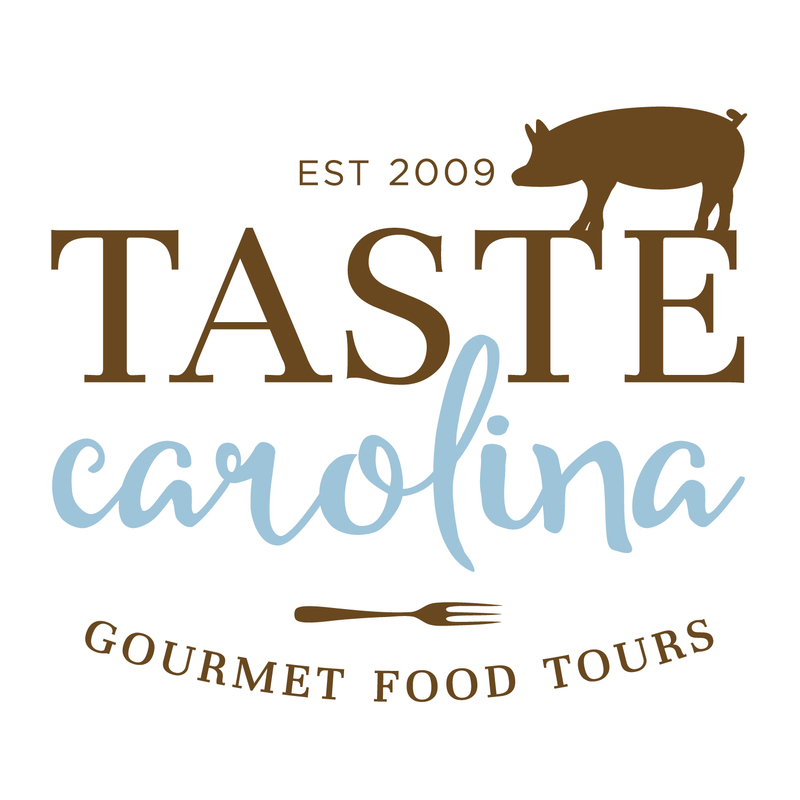 With tours taking place in Raleigh, Durham, and Chapel Hill the Taste Carolina gourmet food tour is the best place to give your taste buds a tour of the Triangle! With plenty of options on types of tours ranging from the Raleigh Roots Tour to a Cocktail Tour, you’re sure to find one that speaks to you! Check out all of the options here.